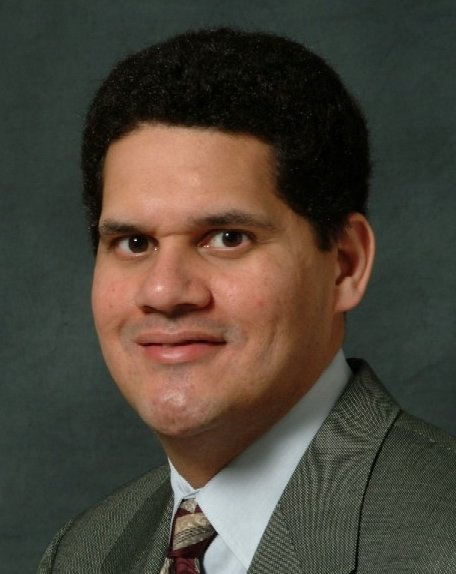 Reggie Fils-Aime has announced the full details of when we can expect to take the Wii online for multiplayer gaming. "The multiplayer is coming. During the Japanese launch, there is Pokémon Battle Revolution, and that's really the first one. There will be titles that we'll be announcing in first quarter 2007, that'll be multiplayer-enabled. So during second quarter 2007, people will be able to have a multiplayer experience on Wii." Fils-Aime went on to talk about Wii Channels and announced that there were plenty more in development but didn't give away any details on exactly what we could expect. Fingers crossed for an online Mario Kart game. I so hope one of the games he is refering to is Smash Bros Brawl! SECOND quarter? oh come on! Taking their time hope they don't miss the boat here. That's cool. An online Mario Kart game is imminent. As for SSBB, I don't know whether that'll be online, because it's so high action. But you never know. Hope it is, coz it rocks. not bloody soon enough imo... 360 was online from launch, so why not Wii also?! This online is surely going to be completely reliable and not at all terrible. Right? RIGHT!